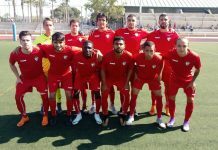 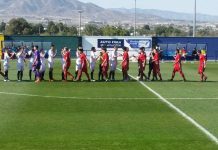 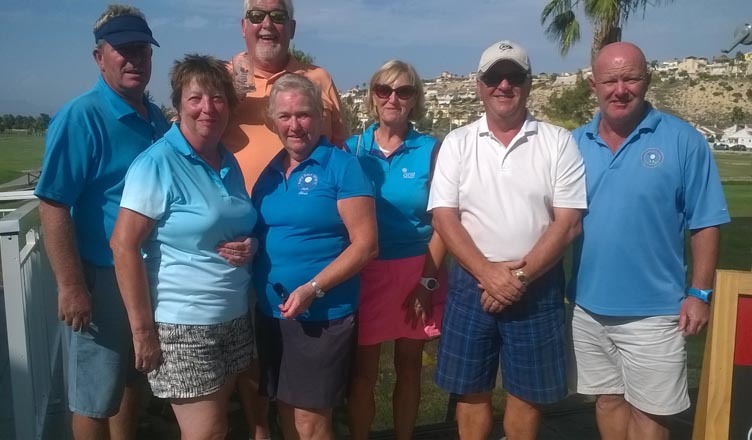 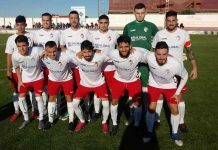 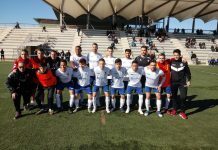 Home Football CD Torrevieja CD Torrevieja adds a nine to their attack. 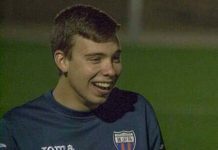 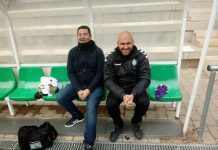 CD Torrevieja has finalised a deal for Julián Leandro Gil (Misiones, 1991) to join the Club, after both parties reached an agreement. 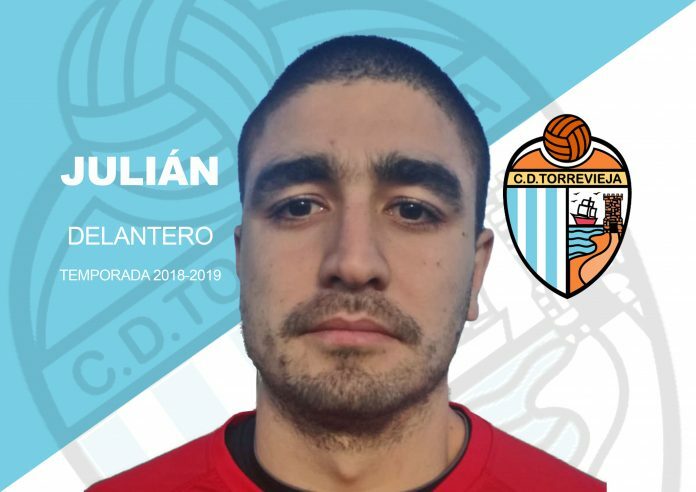 Julián plays in the position of centre forward and striker. 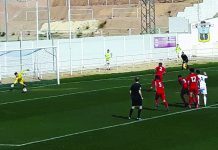 He is a fantastic goal scorer, is strong, intelligent and has a great aerial game, moving well with or without the ball in possession. 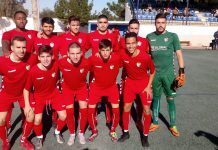 Julián joins CD Torrevieja straight from Qala Saints FC in the 2º División of Malta, where he also trained with Marsaxlokk FC. 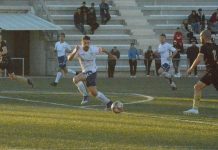 He also gained experience in Denmark after playing for Vatanspor and Hobro Ik, both Second Division Danish teams, whilst in his country of birth, Argentina, he played with Harrods Gath & Chaves, where he stayed for three seasons.